It is nearly Halloween…my favourite time of the year!!! 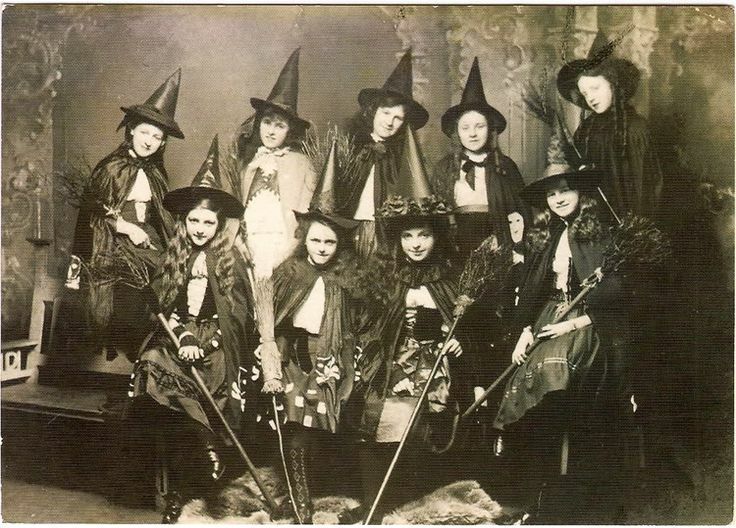 I love the mythology of witches – strong, powerful women, manipulating nature and human beings in equal measure. 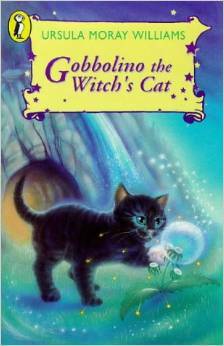 Some of my favourite stories of all time have witches as the central character. 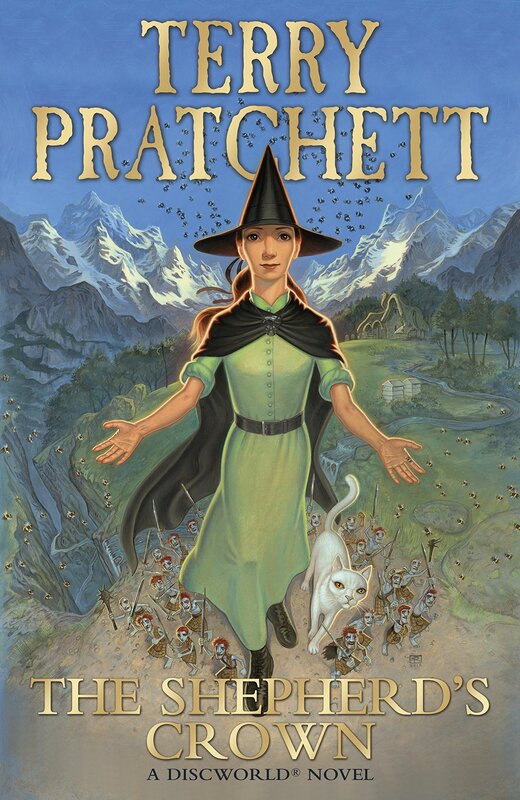 Even as an adult Terry Pratchett’s novels featuring Granny Weatherwax and Nanny Ogg have been thumbed through several times. More recently I became hooked on his Tiffany Aching books, including the last one he wrote before his untimely death, ‘The Shepherd’s Crown’ (which made me cry). 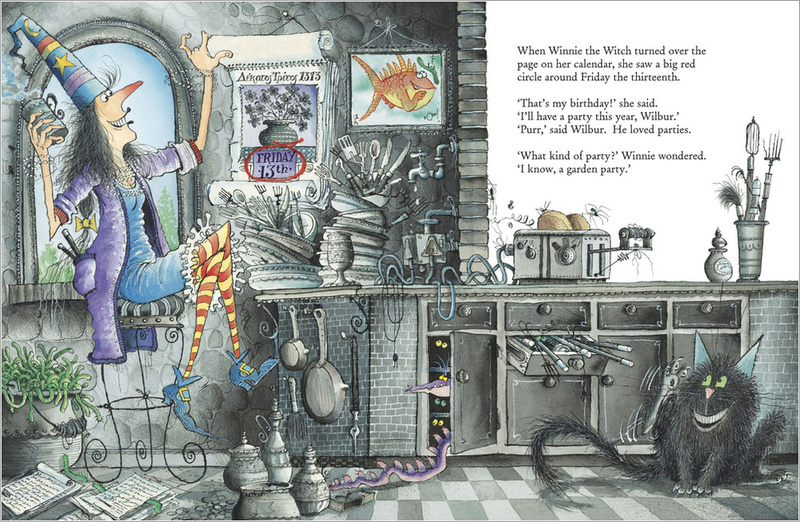 As a child I loved ‘Winnie the Witch’ and all her adventure, written by Valerie Thomas and drawn by Korky Paul. The illustrations are so detailed I used to lose myself in them for an age…As a teacher there are lots of fabulous questions you can ask children based on the pictures alone which can help develop their comprehension without the added complexity of decoding. This was swiftly followed by ‘Meg and Mog’ and ‘The Worst Witch’. 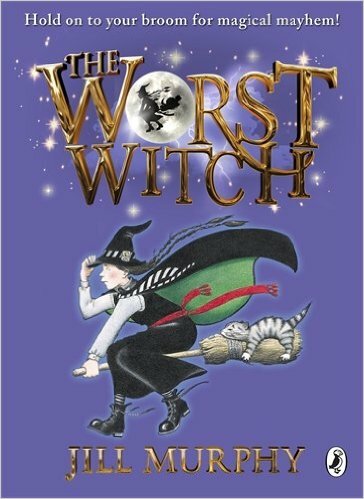 I have used ‘The Worst Witch’ with Year 3 children to huge success. The outcome was to create their own witch story – the book contains some lovely character descriptions and settings that are really useful for modelling theses different elements of the text. We then designed and made magical potions – some very messy play ensued…As there are more than one in this series others can be read and compared. And then we move on to the most famous witch-tale of all ‘Harry Potter and the Philosopher’s Stone’ and the other books that followed. I remember the exact moment when a child in Year 6 introduced me to Harry Potter. I devoured every book till the last two…they were too long and slow for me…I read them but struggled to finish them. Like everyone else I wanted to attend Hogwarts, nowadays I want to be Professor McGonagall. 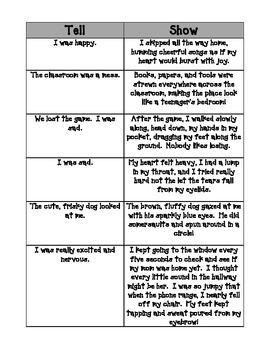 I love giving children the challenge of creating another character who is a teacher at Hogwarts – they begin by drawing their professor and then using the ‘show not tell’ approach, they write an introductory paragraph about them, giving others in the class a chance to guess if they support Voldemort or not through the clues they give in their writing. As a teenager I began to find the true story of witchcraft fascinating and horrifying – the Salem Witch Trials being the most compelling. 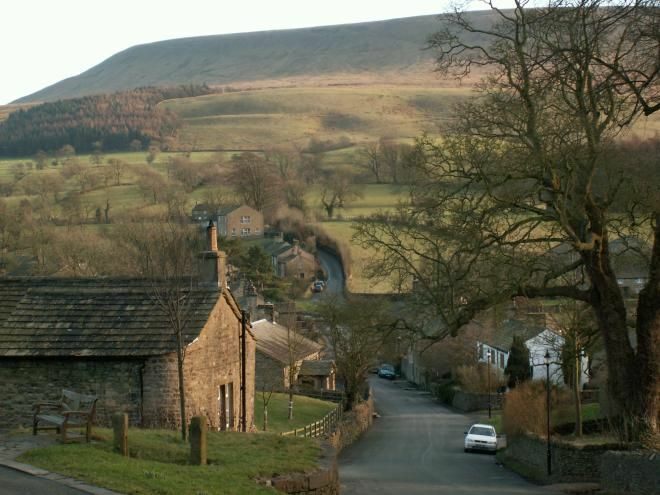 And this led to an interest in an historical event closer to home – the trial of the Pendle Witches and the brilliant story for grown-ups ‘Mist Over Pendle’. If you ever get chance to visit Pendle Hill make sure you visit a tiny shop called ‘Witches Galore’ which sells a fantastic array of historical information on the witch trial and lots of lovely Halloween stuff for your home / classroom. Hello! I was reading through your Witchy blog and having personally enjoyed the books you mentioned, I thought you might be interested in my book ‘The Witch and Jet Splinters’ (part 1 out now via Green Cat Books – part 2 will be published in June 2018). 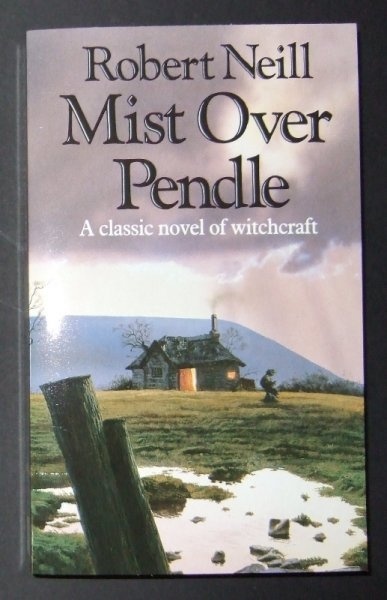 Deeply inspired by Pendle, it’s an offbeat tale of three young, modern day witches and their familiars. I would love to hear any comments you have to share. The more readers the better, eh?